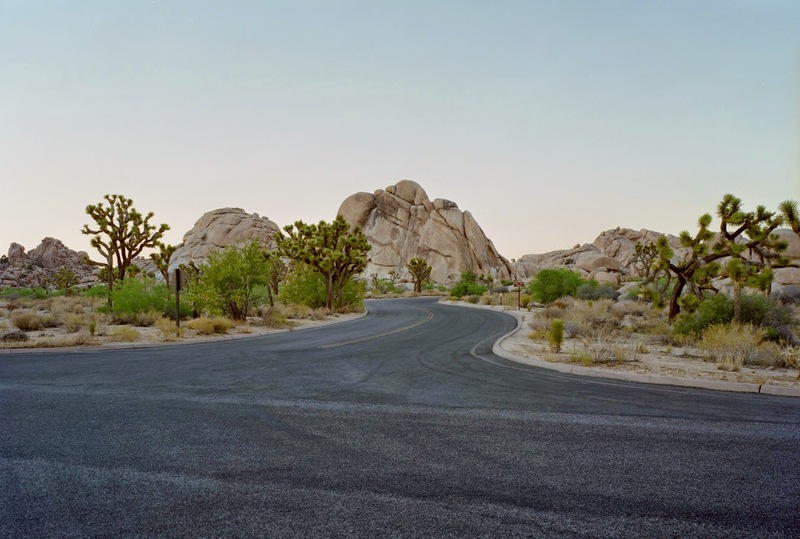 At Joshua Tree National Park, east of Los Angeles, the last decade was the hottest on record. 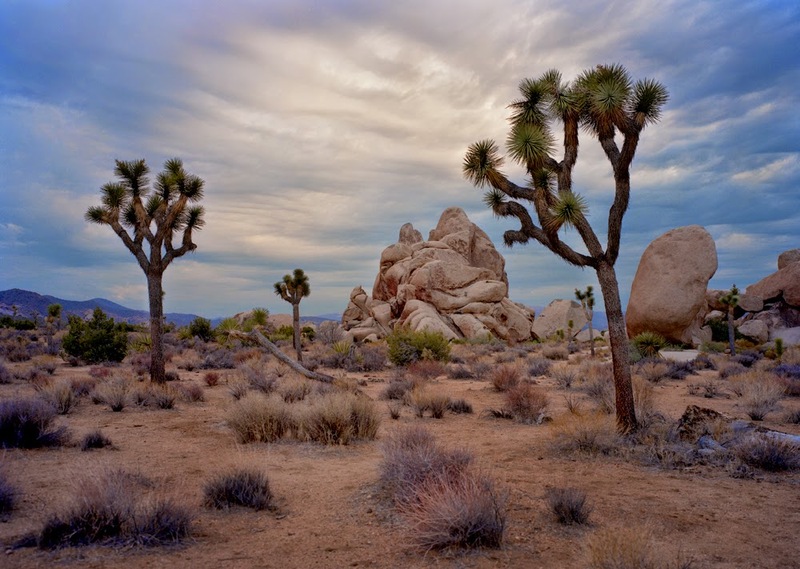 Trees at the park have been able to survive because their roots are capable of finding water deep in the desert ground. But there are indications that rising temperatures and a drought may have dried out their water source. But this is not the only problem for the Joshua Tree as animals native to the area have begun to gnaw at the base of the trees in a desperate attempt to obtain water. This in turn kills the tree which only grows in this specific part of the world.